OK so with a bit of a twist this is still (somewhat)The Brothers Grimm story, most of it no. It really isn't a bad film at all-there are just bad parts, the worst the dream sequences other than that I enjoyed this film. Hansel & Gretel learn that their father is going to re-marry and Hansel is not fond of the idea still mourning the loss of his mother, so he runs off into the woods. Gretel follows after him to see if she can calm him down. 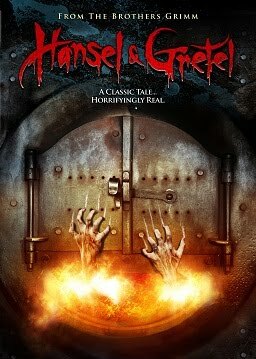 Hansel steps into a trap, Gretel helps him out of it and walking a few steps further they find a house that belongs to Gretal's boss Lilith(Dee Wallace,- Cujo). She(of course)offers the kids something to eat and drink and both are drugged, Hansel is sent downstairs with the other "meat" but she keeps Gretel with her for she wants her to follow in her footsteps. Or as the sinister witch that likes to cook the young people to eat to gain their youth(below). There are others being held captive as well but they of course do not have their names in the title of the film ,so things don't look good for them. all together(dream sequence), but I found it watchable the actors were good in their roles. Dare I say that Dee Wallace's performance in some of the scenes reminded me of Betsy Palmers performance in Friday the 13th(1980) playing Mrs Voorhees. Also Stephanie Greco is a believable actress and I enjoyed her performance here as well as in "Whaley House"
This does not have a fairy tale ending by the way. Hope you enjoyed the scare! P.S. 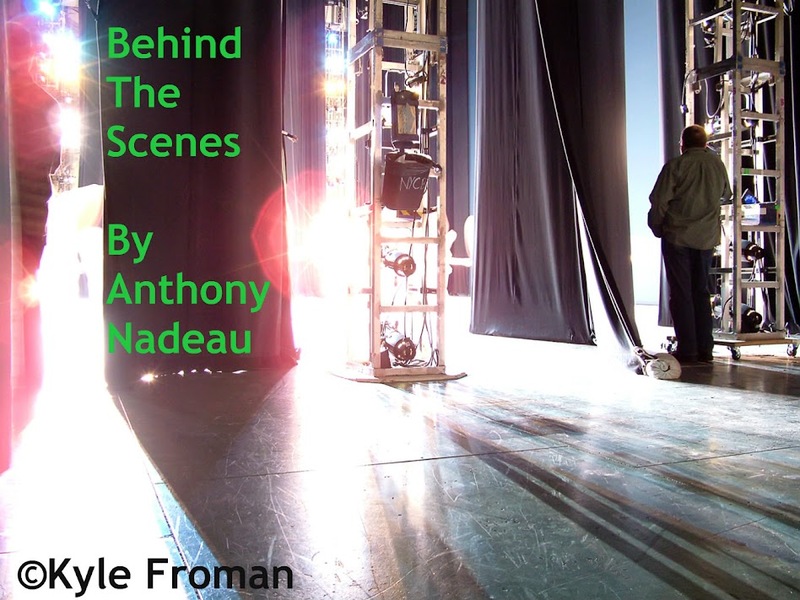 I miss getting the DVD's as they usually have a "Behind The Scenes" segment that I have always enjoyed watching from when I was a teenager.If they put those online that would be something to share with you folks here.